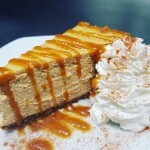 We are buffalo’s one and only gourmet cheesecake dessert truck that includes many local and distinct mouth watering flavors made from scratch. 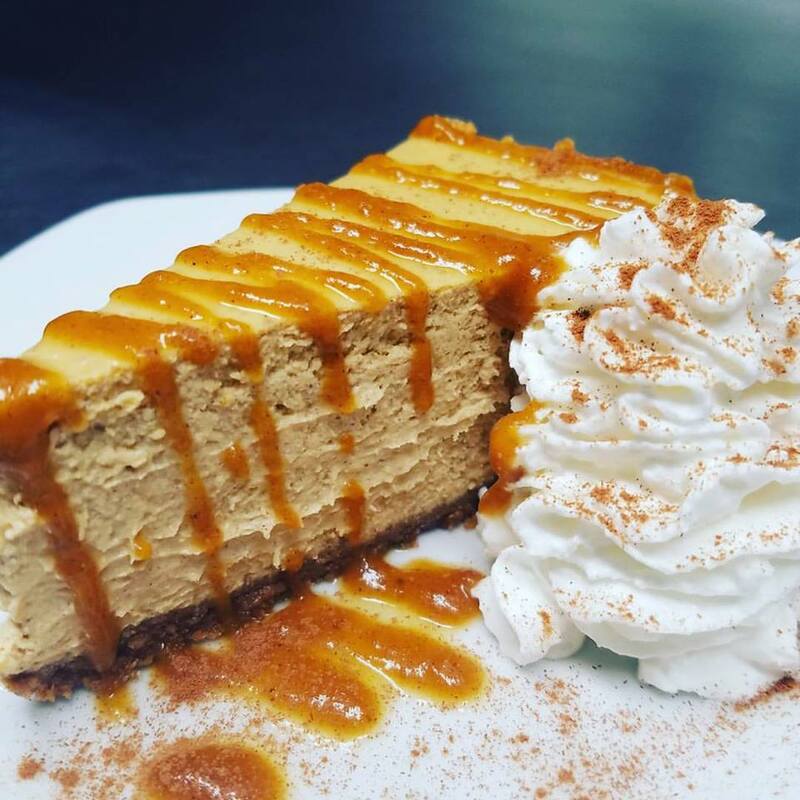 Never frozen always fresh cheesecakes smothered in homemade drizzles, fresh fruits, and your favorite candy. We offer a variety of sizes and seasonal flavors. 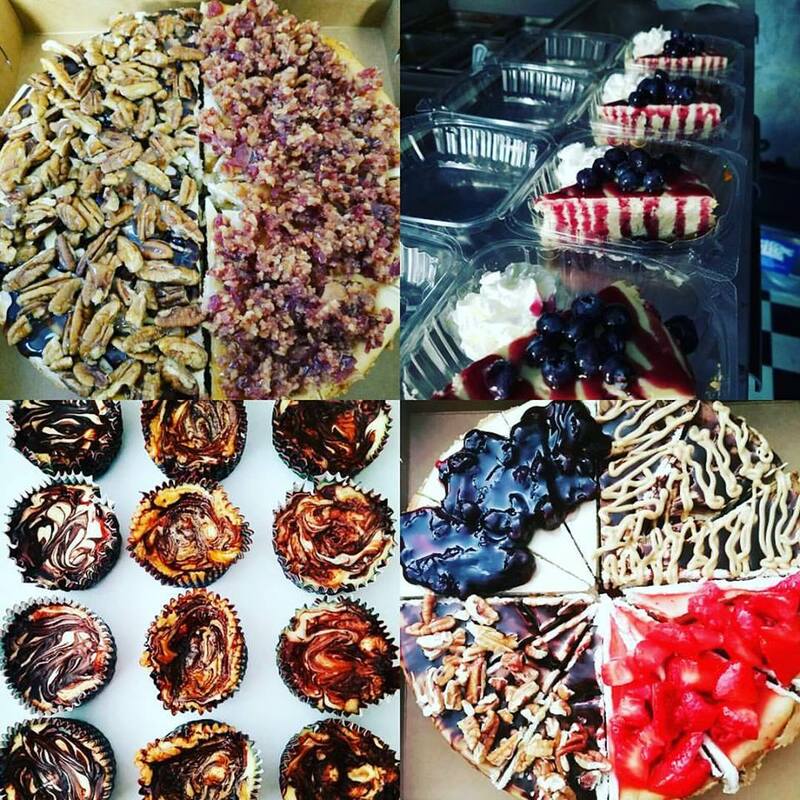 Private catering for any function and a personal promise to top off your main course with a rich and smooth over the top dessert experience! 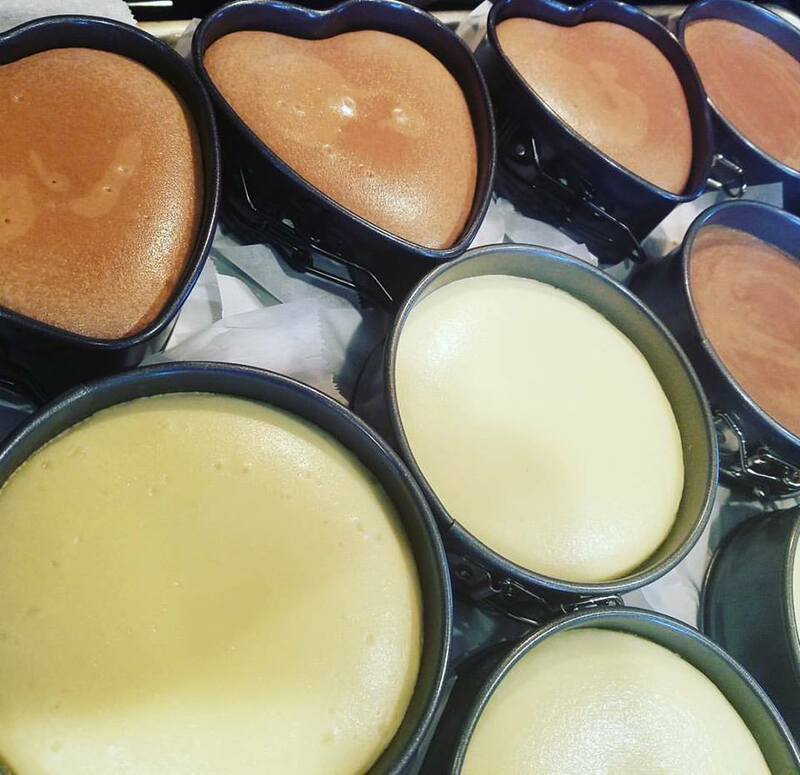 Cheesecakes have been in my family since before I was born, which allows for the generations before me to perfect our family recipe. Now I have the opportunity to share my family’s legacy with you! 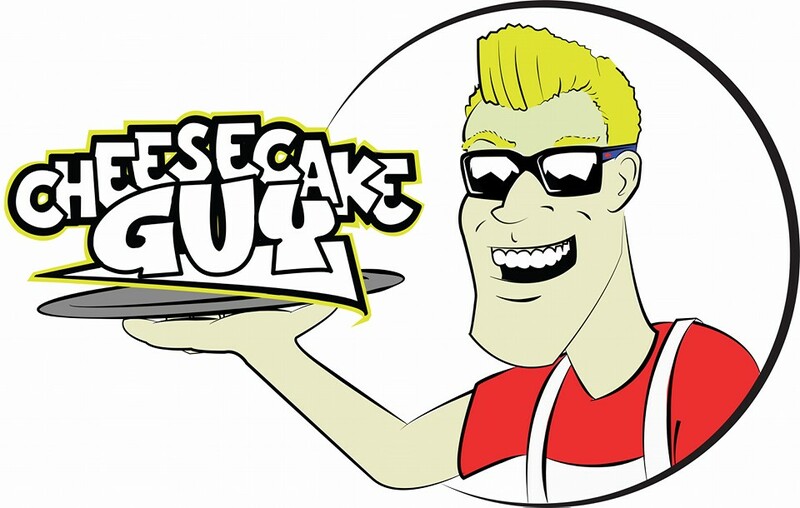 You can find the Cheesecake Guy truck and desserts at job sites, festivals and fairs, sporting events, breweries and whatever your catering needs may be. 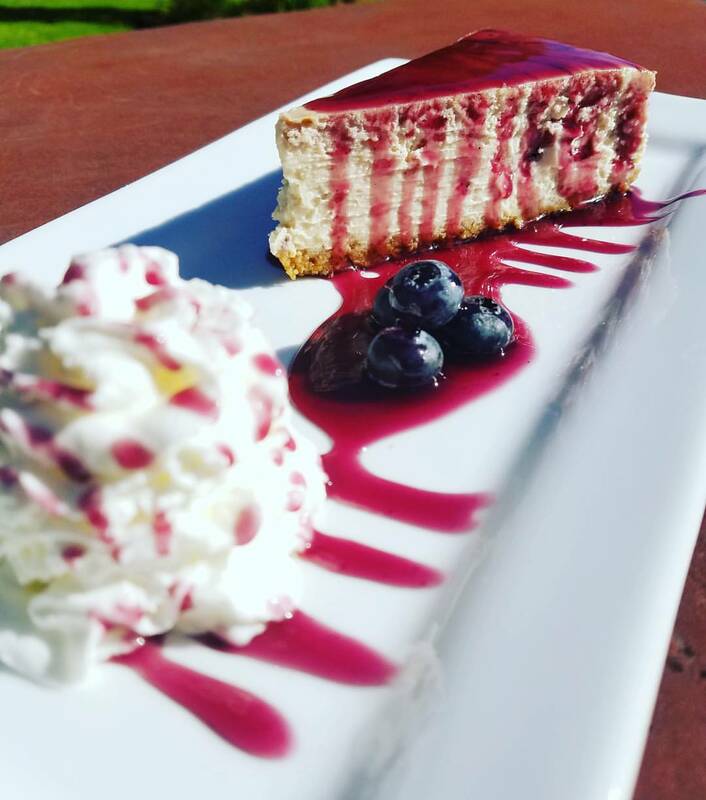 Our hope is that with quality ingredients, delicious experimentation and flexible mobility we’ll be able to satisfy your dessert sweet-tooth one slice at a time. Our menu is always changing and getting better as we experiment. 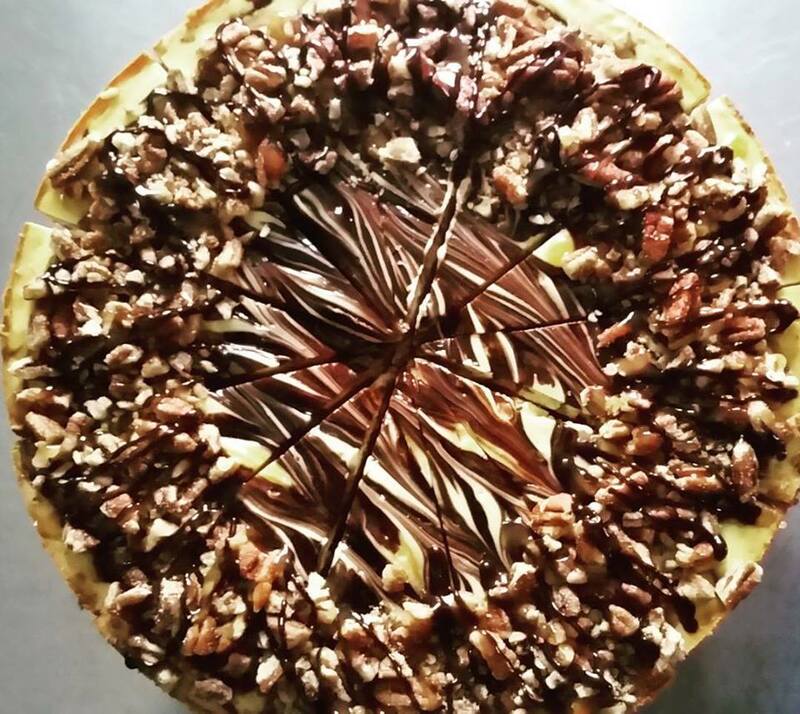 Our twist on a childhood classic! 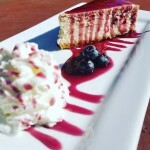 Two rich and creamy solid peanut butter slices of cheesecake sandwiched on a bed of your favorite jelly. Add a drizzle of more peanut butter and jelly, and crushed salted potato chips…too good to be true. 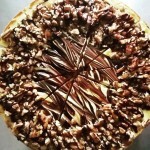 Peppermint infused cheesecake swirled with melted white chocolate. Topped with white chocolate drizzle, crushed candy cane and white chocolate candies. Christmas in your mouth!